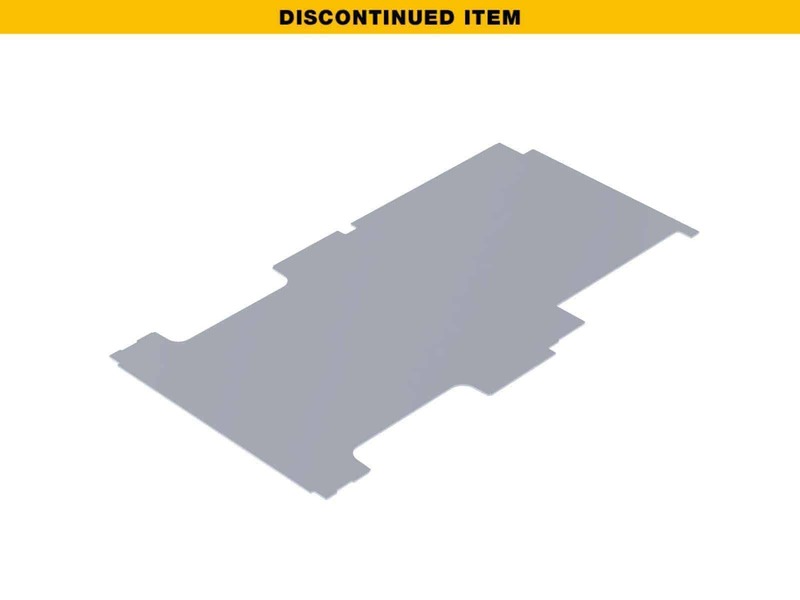 HD Ultragrip cargo van floor liner for Transit LWB. Rubber coated composite plastic. Model: 6533.